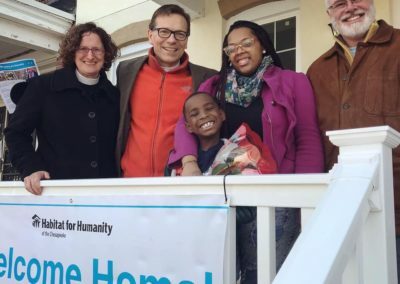 Bless this happy home! 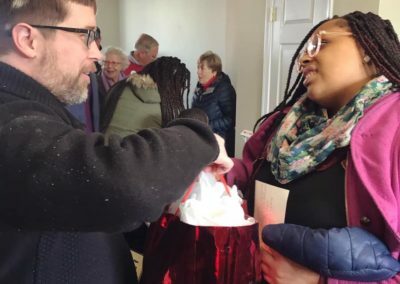 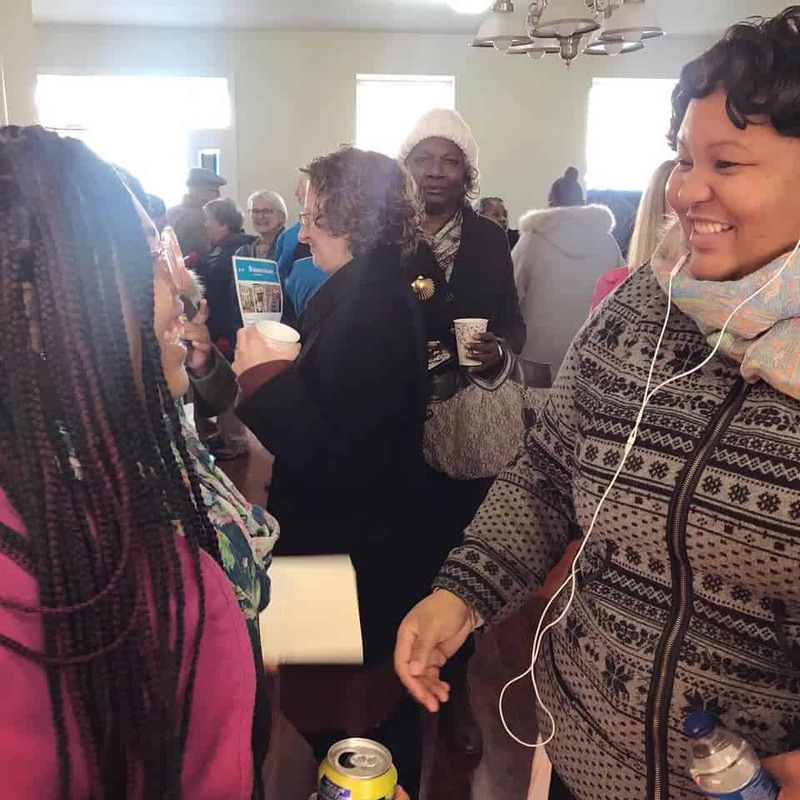 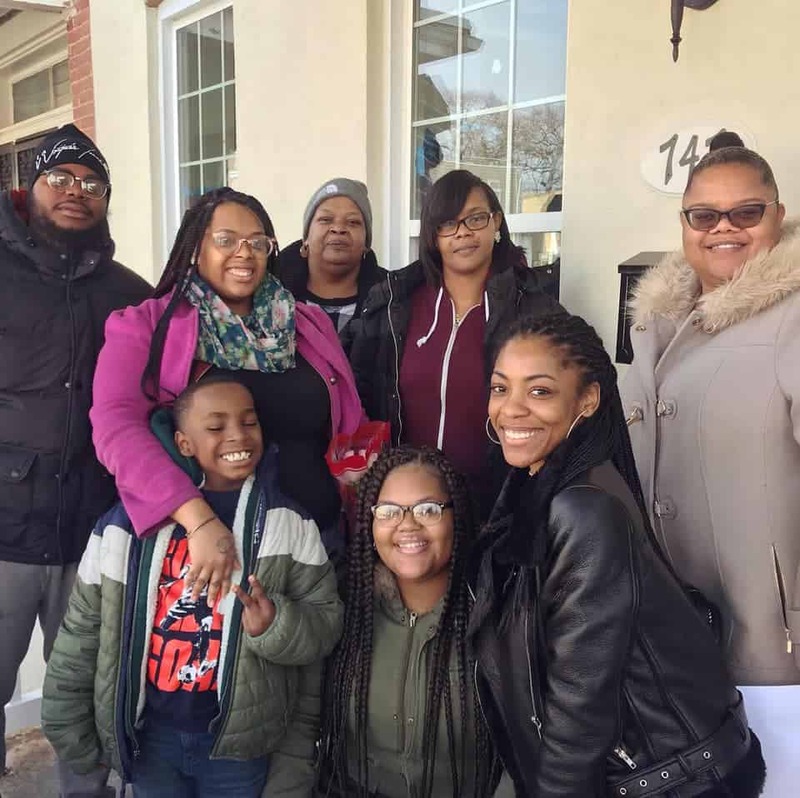 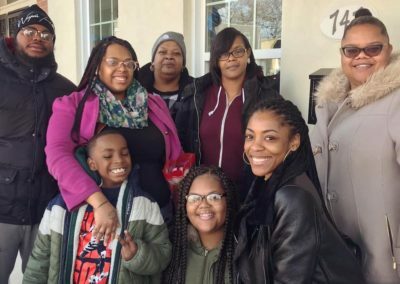 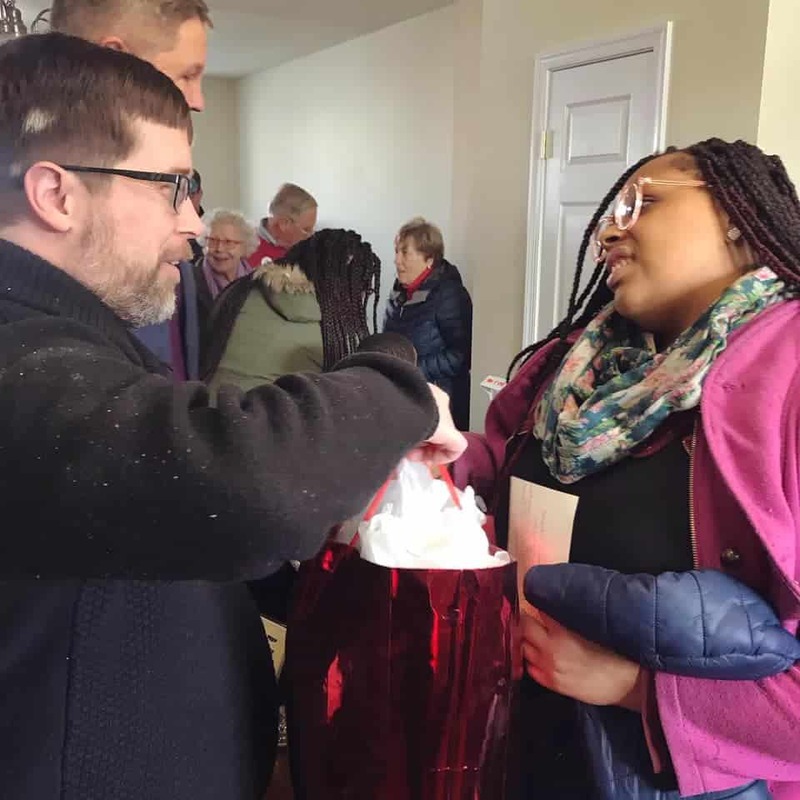 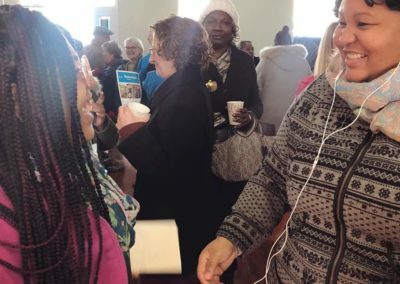 On January 26, 2019 Habitat Chesapeake celebrated soon-to-be-homeowner Tanicka’s Habitat journey and the generosity of two amazing faith partners, the Episcopal Coalition and Uptown Metro Coalition, which gave more than $60,000 to build this beautiful faith house and whose congregants spent hundreds of hours working alongside Tanicka! 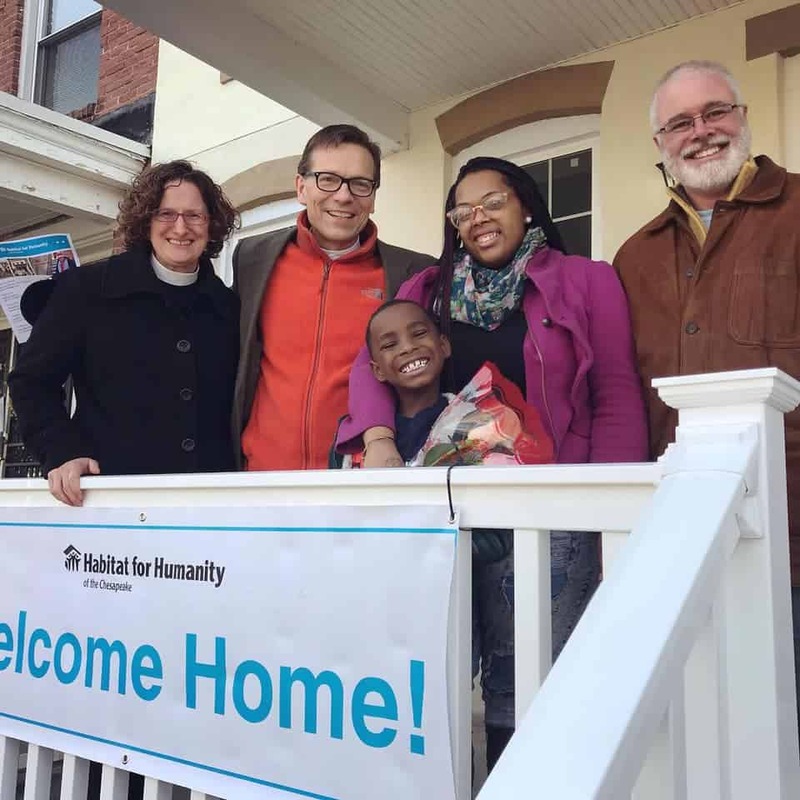 They are the perfect example of what we call faith in action, helping to build a better future with words, resources and deeds.